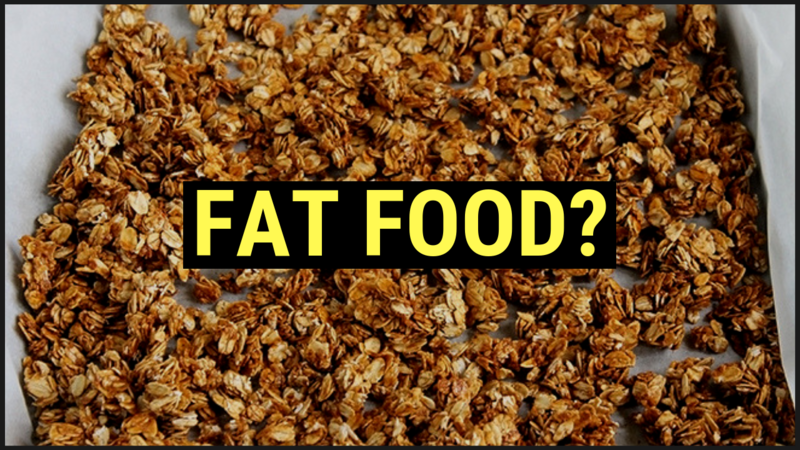 Are These Foods Making You Fat? 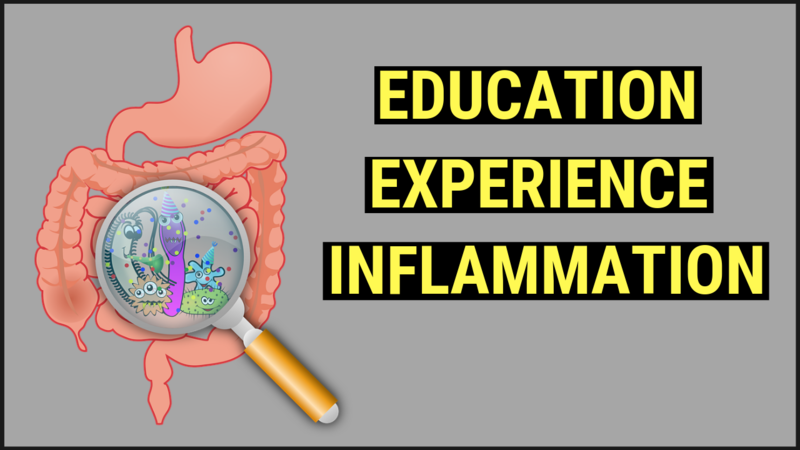 You've heard me mention it before on the Daily Swole Podcast - Eliminate inflammatory foods to improve your health! Sounds scary, sounds intimidating...but don't worry, it's not!